Watched by demons no one else can see, college student Ash think she's losing her mind. But the truth is far more frightening: she can see into the Darkworld, the home of spirits, and the darkness is staring back. All Ash wants at university is a second chance at a normal life, but her new home in the small town of Blackstone has secrets of its own. 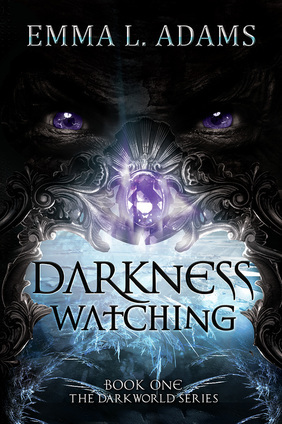 Ash’s quest for answers leads her to a hidden group of sorcerers who warn her against the ruthless magical police who watch the barrier between the Darkworld and our own world. With monsters lurking in the local night clubs and the guy she's crushing on possibly being evil, it's all Ash can do to keep her ordinary friends safe from the supernatural dangers shadowing her every move. Now available in ebook, print and audiobook formats on Amazon. ​Ashlyn has found a new home in Blackstone, but when a flood of mysterious grave robberies hits the town, the local sorcerers are convinced it's a new sign of demonic activity. As a rogue sorceress with no idea where her magic came from, Ash is a prime target for suspicion. When Leo's guardian is murdered in suspicious circumstances, all signs point to a connection with the recent grave robberies. Ash determines to help him find out the truth, but it isn't long before events are spiralling out of control. 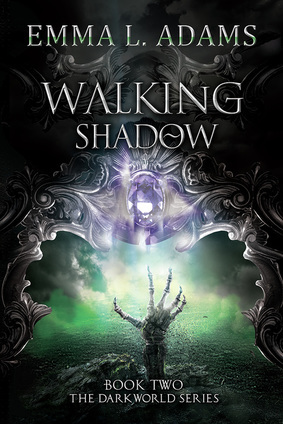 The dead are rising from their graves, and the barriers around Blackstone are threatened by a demon which looks exactly like Ash herself. With the magic police on her tail, it's up to Ash to stop the demon before her own dark magic condemns her to death for crimes she never committed. Now available in ebook and print on ​Amazon. 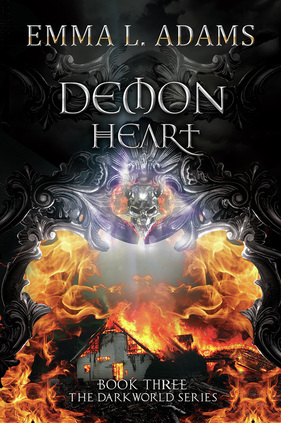 Can a demon's heart of ice be thawed? Ash may have escaped death several times, but now things are finally looking up. The doppelganger is gone, she’s dating Leo, and the magic police are staying away from her – for now. But a new threat rises from the Darkworld: Lucifer, a sorcerer who did the impossible and cheated death through escaping to the Darkworld, has sent his second-in-command into our realm to win Ash over to his side -- at any cost. A betrayal has turned Ash’s entire world upside-down. 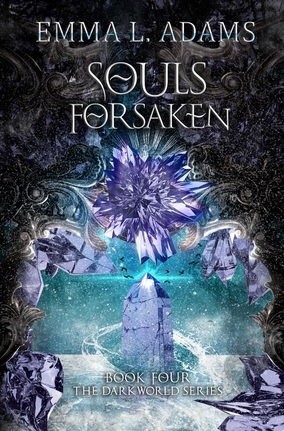 Struggling to pick up the pieces, the last thing she expects is to receive a plea for help from the demon-hunting magical police force, the Venantium. But signing a deal with the devil may unveil more than the hidden workings of the Venantium - it might also lead to clues about Ash herself, and the false fortune-teller who ruined her life. ​The Darkworld is open, and nothing will ever be the same. Reeling from recent events, Ash and her friends are forced to flee Blackstone. 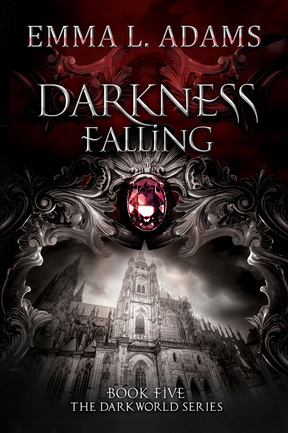 With their former allies dead or missing, their only hope lies with another group of sorcerers who've risked their lives to learn the truth about the Darkworld. But the group have an agenda of their own, and with no Barrier left to contain the demons, nobody is safe from corruption. When university student Claudia's life takes a turn for the weird, she finds her new social life revolves around avoiding the creepy monsters lurking in the shadows at the local night club. When a fellow sorceress comes to her for help, a split-second decision to help a stranger makes her a target. Now the magic police have given her an ultimatum: join them, or go rogue. Both options might get her killed. ​Available to download for free from Book Funnel.